Bowarmor is a great first choice for your compound bow. It is durable thanks to its oversized nylon zippers and polyester body fabric. Your compound bow will be protected on both sides by thick expanded poly-foam. The front pocket can hold an arrows box and the case features another front pocket for accessories. The inside lining use a soft tricot fabric, great for your compound bow. The inside lining use a soft tricot fabric, great for your compound bow. 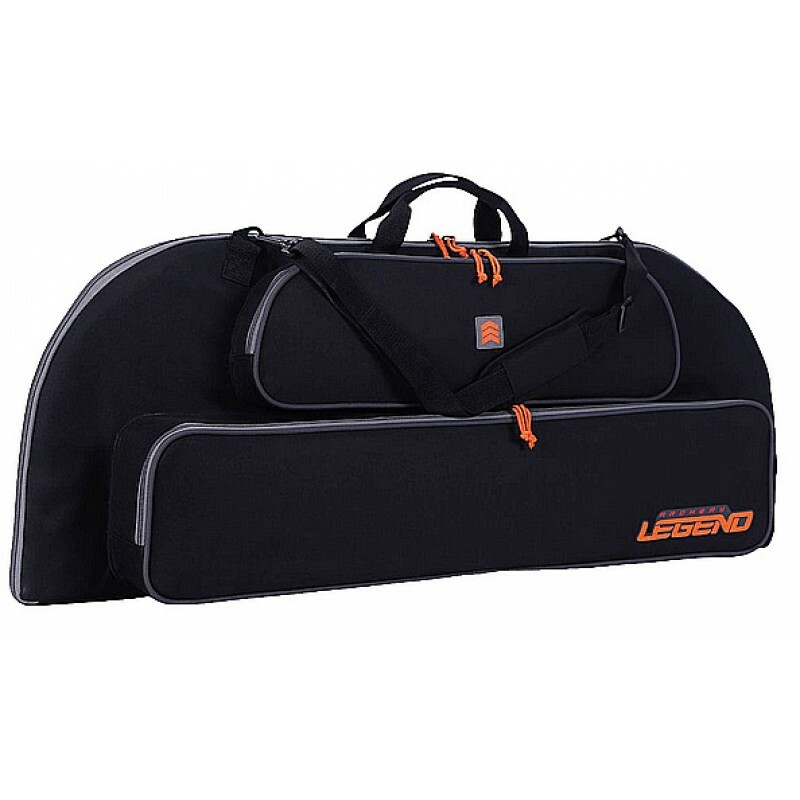 This archery case has a padded handle and a shoulder strap.